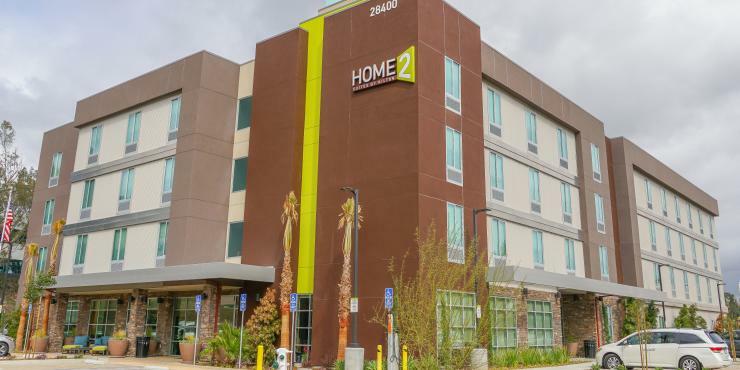 TEMECULA, California – March 28, 2019 – Home2 Suites by Hilton, part of Hilton&apos;s (NYSE: HLT) All Suites portfolio, announced today its newest property, Home2 Suites by Hilton Temecula. 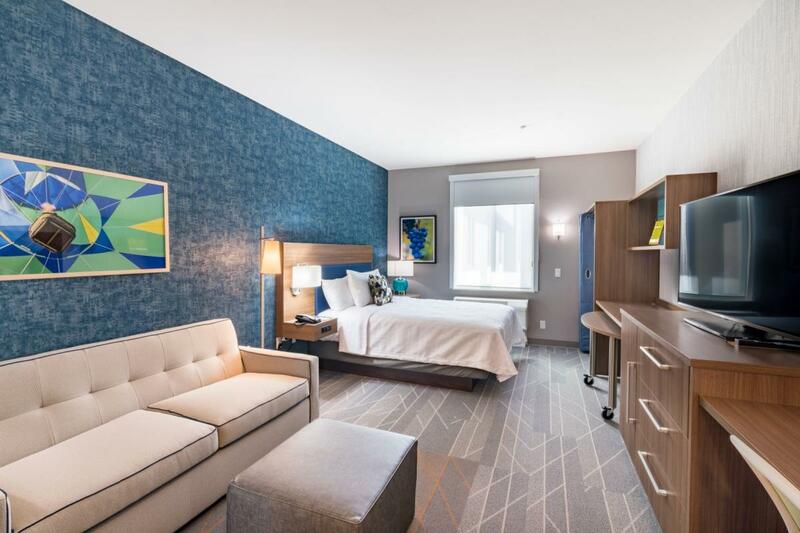 Designed for travelers who want to maintain their normal routine, the hotel features 120 suites and a range of value, tech-focused and eco-conscious amenities. 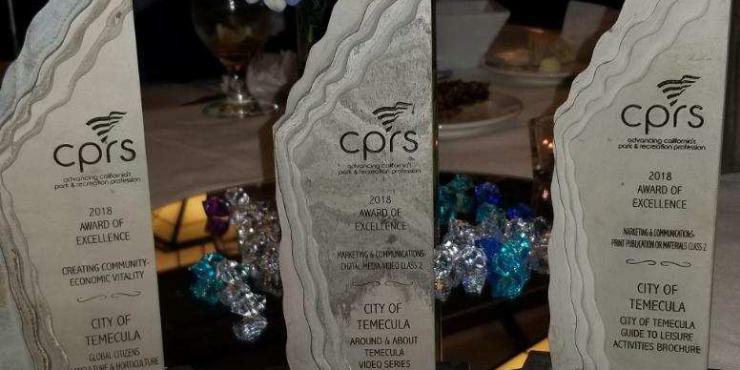 Home2 Suites by Hilton Temecula complements the growing tourism destination recently named Temecula Valley as one of the Top 10 wine destinations of 2019*. grab-and-go items, and the Inspired Table, a complimentary daily breakfast that includes more than 400 potential combinations. 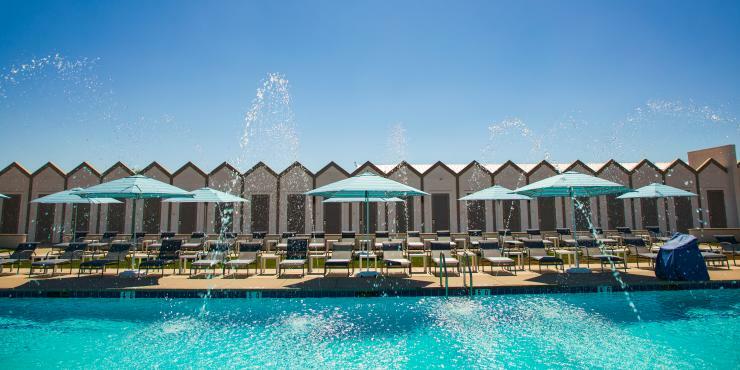 Guests can enjoy an outdoor saline pool, fire pit and grill area. Home2 Suites by Hilton Temecula is also pet-friendly. 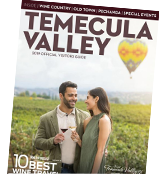 Located at 28400 Rancho California Rd, Home2 Suites by Hilton Temecula offers guests convenient access to Old Town Temecula, Championship Golf Courses, Wineries, Pechanga Casino and amazing food and entertainment. Home2 Suites by Hilton Temecula is part of Hilton Honors®, the award-winning guest-loyalty program for Hilton’s 17 distinct hotel brands. Hilton Honors members who book directly through preferred Hilton channels have access to instant benefits, including a flexible payment slider that allows members to choose nearly any combination of Points and money to book a stay, an exclusive member discount that can’t be found anywhere else and free standard Wi-Fi. Members also enjoy popular digital tools available exclusively through the industry-leading Hilton Honors mobile app, where Hilton Honors members can check-in, choose their room and access their room using a Digital Key. 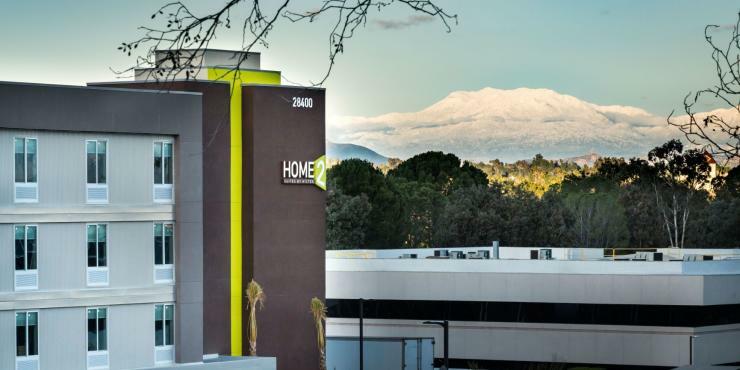 For more information or to make a reservation, visit Home2 Suites by Hilton Temecula or call +1 951 331 3622.
or here for franchising opportunities. Connect with Home2 Suites on Facebook, Twitter, LinkedIn, and Instagram.